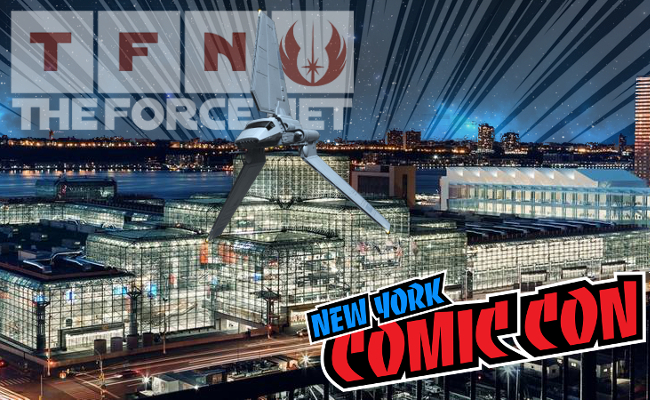 New York Comic Con 2018 is off and running and with it comes a slew of great Star Wars related stuff! 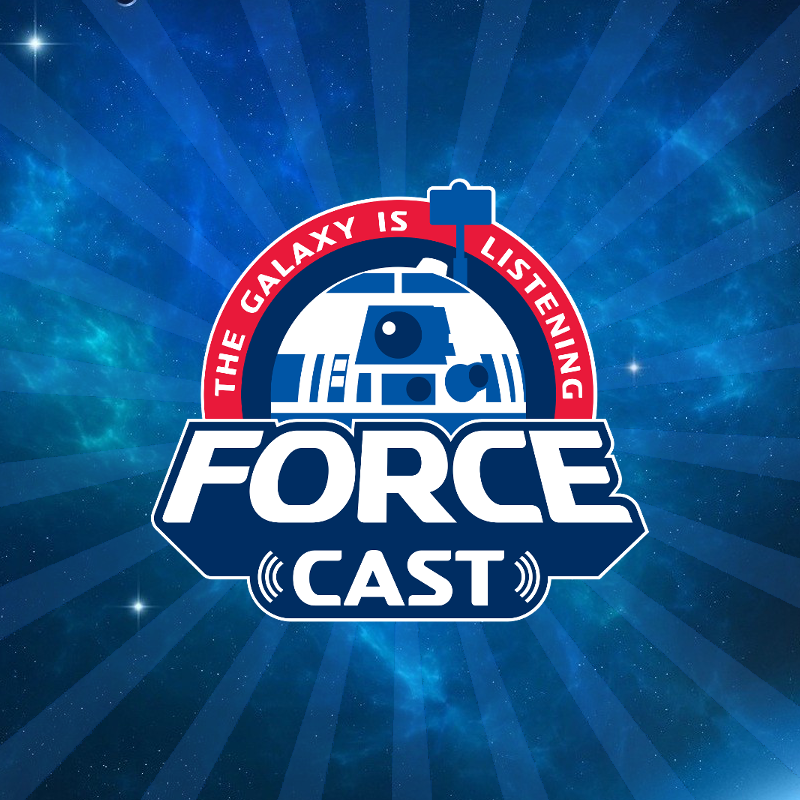 The floor was buzzing this year with the announcement of Jon Favreau's new series finally releasing details and Star Wars Resistance starting this week. But in the absence of a film to push, ancillary products like comic books and novels are more than ever getting the attention they deserve. I was able to speak with the great Charles Soule about the great run his Poe Dameron comic just finished up and what we can expect from his Vader series going forward. There is no end in sight currently for the series but as of now the current run ends this calendar year. He promised great things coming the next few issues including game-changing details about the Sith Lords home base on Mustafar. If world building and castles are your thing, then you won't want to miss this. 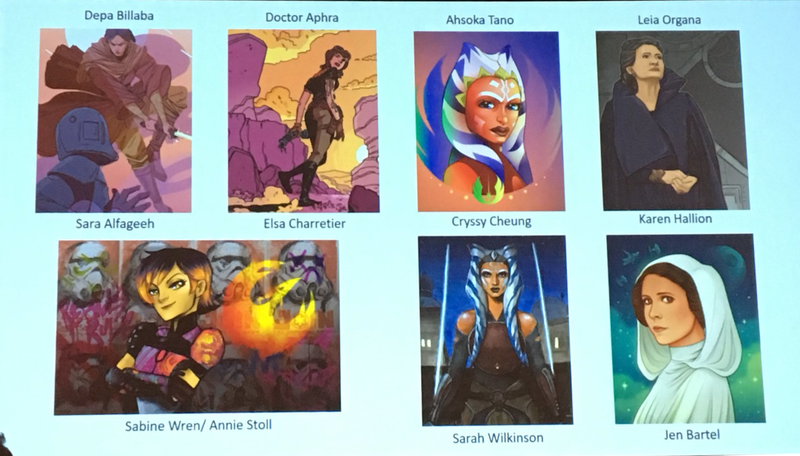 But, no doubt about it, the big panel of the day was the Star Wars: Women in the Galaxy panel which took a close look at Amy Ratcliffe's new book and the artists that contributed to it. 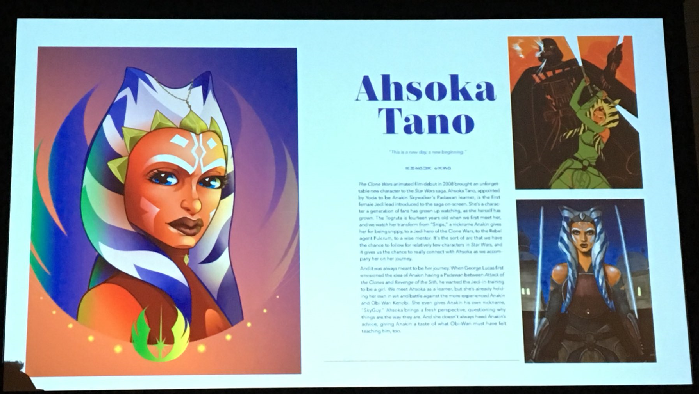 Hosted by "Her Universe" herself, Ashley Eckstein, the panel featured 5 of the 17 or so artists that are featured in the book. The artists present were Sarah Wilkenson, Cryssy Cheung, Sara Alfageeh, Karen Hallion, Annie Stoll and cover artist Jen Bartel. 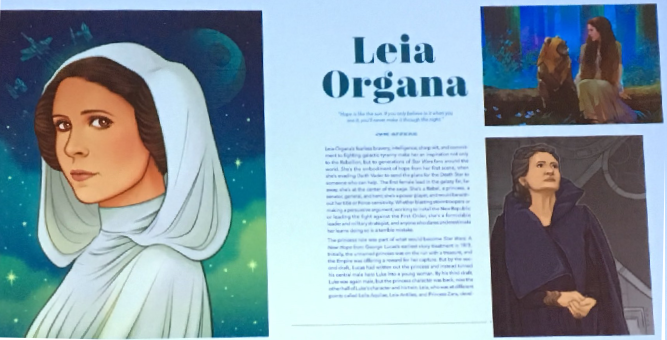 For the cover, Bartel mentioned it was actually rather easy as the Lucasfilm and Ratcliffe, knew exactly what they wanted and she just had to "Jen Bartel" it. They revealed some pages of the book never seen before and each artist present was able to talk to their individual experiences not only creating art for this book, but their personal experiences working in a sometimes competitive and hostile environment. But without a doubt the theme of the panel was hope and pure love for the women characters who have come to forefront of Star Wars. Characters like Leia Organa, Padme Amidala and Ahsoka Tano are of course legendary by now, but thanks to comics, novels and shows like The Clone Wars and Star Wars Rebels, the field has grown ten-fold. 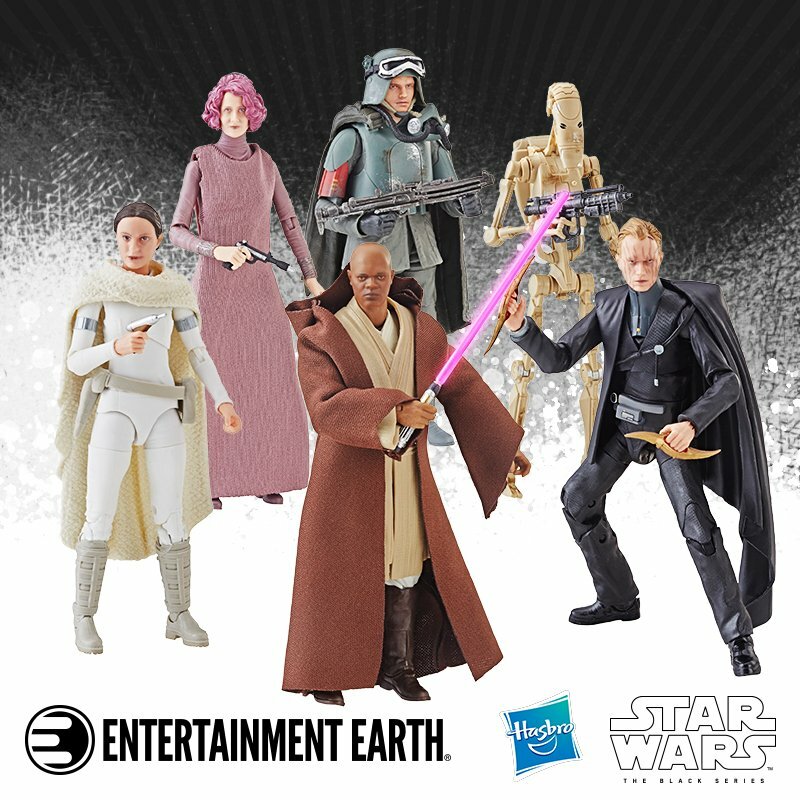 Sabine Wren, Asajj Ventress and Doctor Aphra are mainstream now and just as popular to the legions of Star Wars fans, both male and female. But there's no doubt Leia and Ahsoka are the big players and there was an audible gasp in the crowd when images of these two characters were brought up on screen, especially Leia. When asked, each artist certainly had their favorite, which ranged from Leia, to Rey, to Sabine, to the great Padme Amidala. 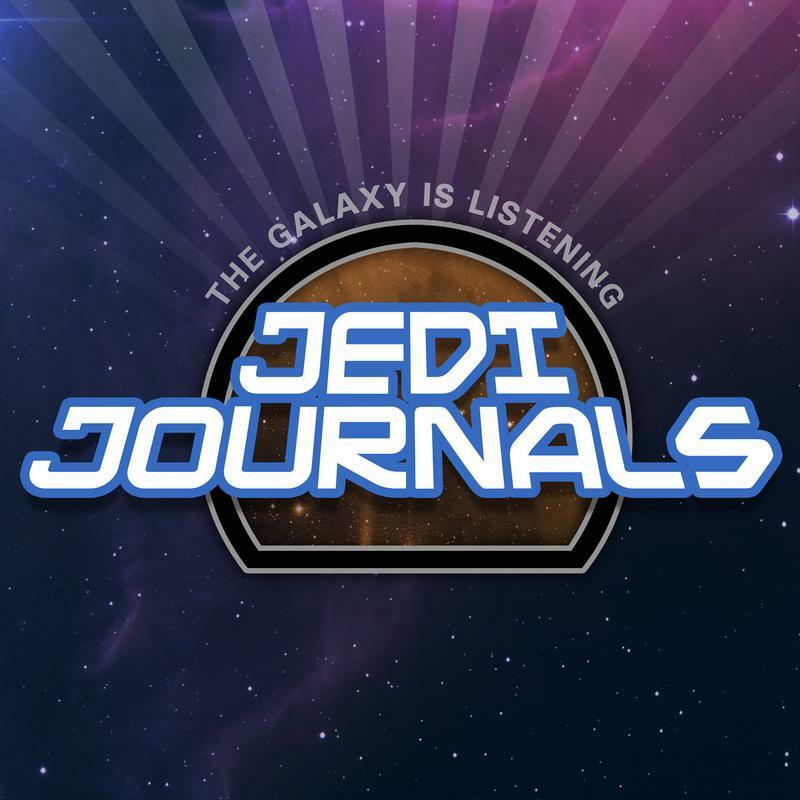 "To me, Star Wars means hope..."
We Spoke With Lucasfilm Publishing Director Michael Siglain! 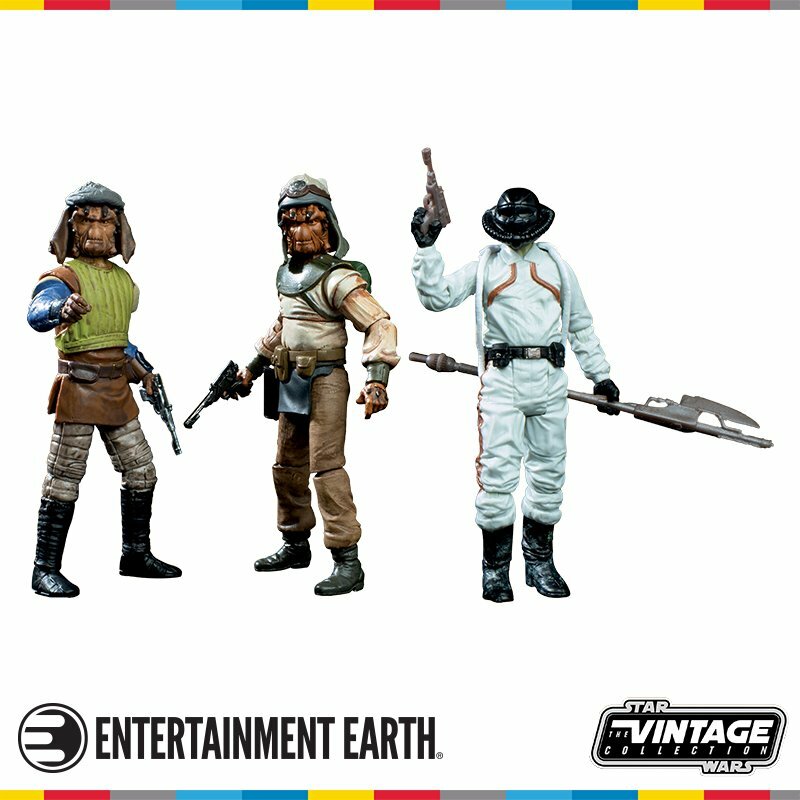 Experience Star Wars Fan Clubs At NYCC! What Should Poe Dameron's Fate Be In Star Wars - Episode IX?